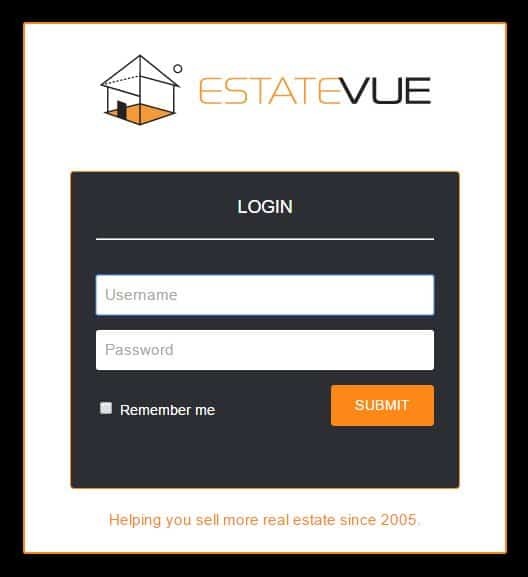 Category Archives: "EstateVue Support – Listing Video"
Here are step by step instructions on how to add a video to your listing. 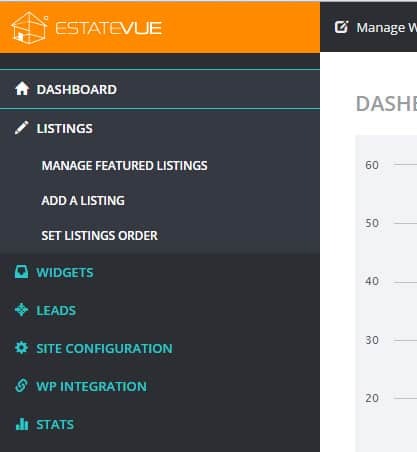 Login to your EstateVue Admin Panel. Then in the menu on the left hand side click on "Listings" and then "Manage Featured Listings."